We are six weeks into the legislative session and there is no cohesive health care agenda in sight. The tendency to “not see the forest for the trees” is prevailing for the moment. What do we do about growing consolidation in the hospital and health care industry? What impact will it have on patient care and out-of-pocket costs? How do we pay for the over 700,000 state residents who have access to health coverage through Medicaid? How do we increase transparency and accountability in our health care delivery system to better protect consumer pocketbooks and improve patient care? How do we make sure health plans provide access to quality care at a cost we can afford? There are a number of proposed bills and budget responses that take on bits and pieces of these tough issues. Sadly, even if you laid out all the pieces on a table like a puzzle and tried to fit them together to create a quality, sustainable health care system — there would still be LOTS of missing puzzle pieces. Why do we continue to grapple with these complex health care issues in an incomplete way? It seems almost crazy, and is certainly costly, for our health and our bottom line to set policy this way. There is too much money at stake from household, business and taxpayer-funded coffers. There is too much inequity in who gets good care based on income, racial, ethnic, health coverage and geographic factors. There are too many vested interests steering policy to their benefit to the detriment of everyday people. 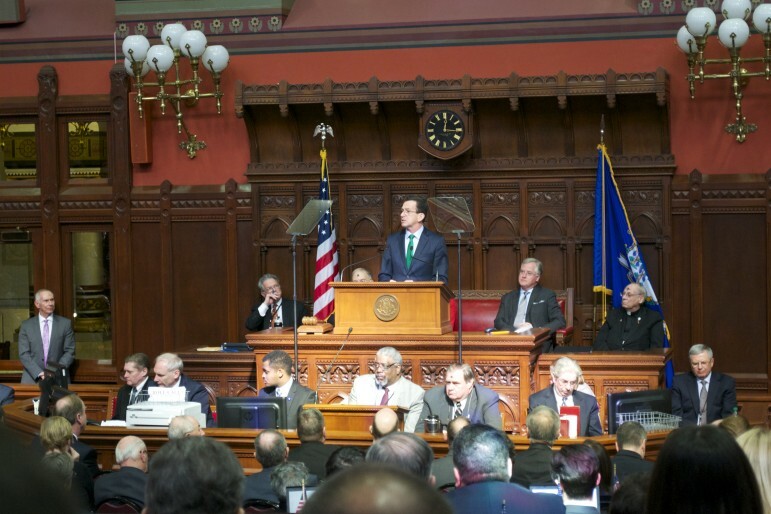 Today the Governor released his budget proposal, which includes shifting some health care costs out of the state budget and back to individuals and the community at-large. There’s more to come on this as the state budget is debated.